The inspection and reconditioning done by our Subaru specialists allow you to protect your investment with a Subaru mechanical warranty. Save an average of 10% by buying from us. 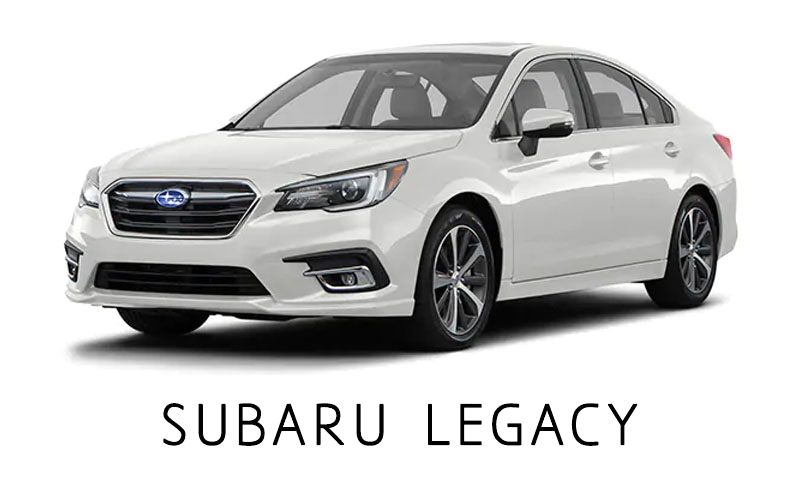 Watch the featured Subaru LEGACY. Contact us by email. Contact our financing department to get a car loan for your Subaru. We are working with several alternative financial institutions to give you a 2nd and 3rd chance credit. 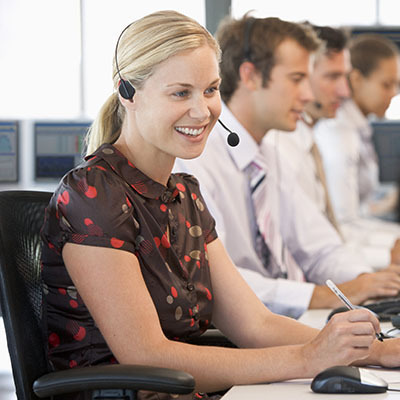 No matter your credit history, we can help you. 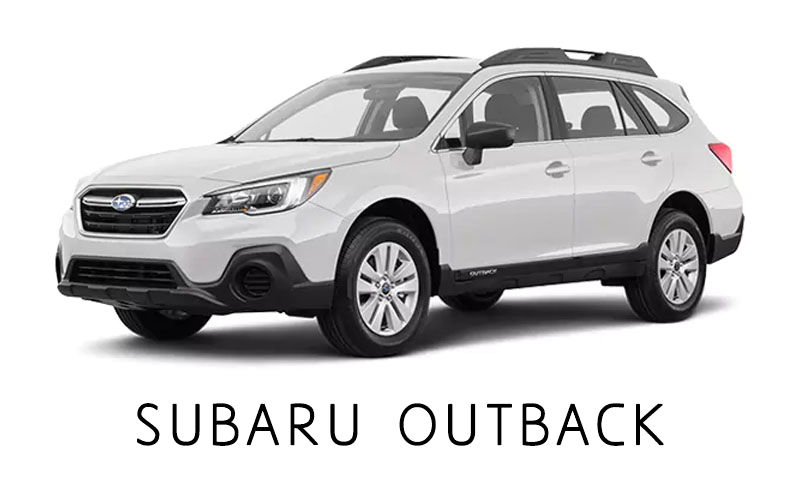 If you find your dream Subaru OUTBACK, you can start a request for financing directly from our site. Send us your details and we will contact you shortly. "Honesty". This is the word most often used by our clients when responding to satisfaction surveys. 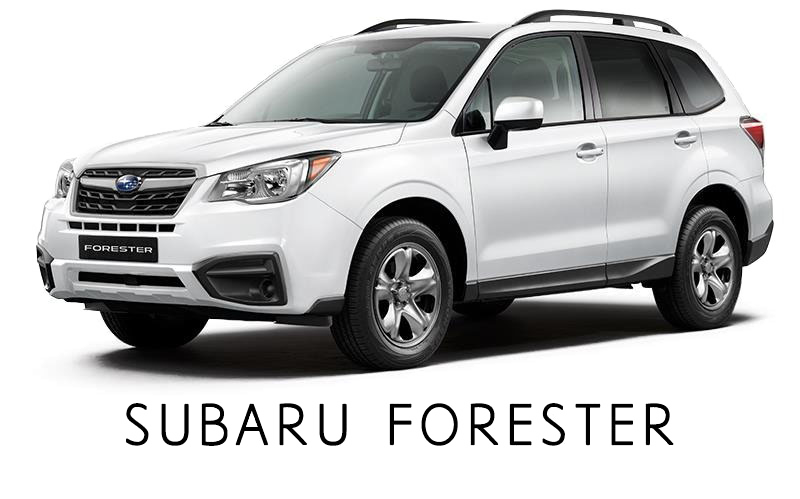 You already have your used Subaru FORESTER, but need to keep it in good condition? Our Subaru service department will help you with the maintenance and repair of your Subaru. 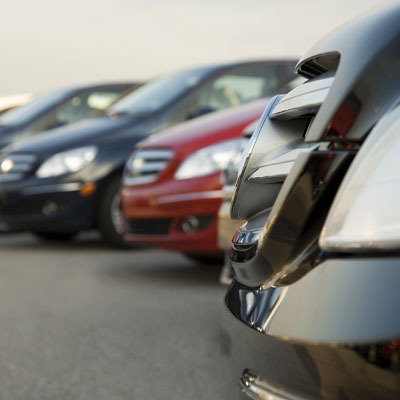 We have more than 20 courtesy vehicles for your heavy work. The only specialized Subaru engine rebuilding workshop in North America. Our technicians offer you rebuilt Subaru engines for sale EJ25, EJ20, EZ30, EZ36, DOHC, SOHC and TURBO. Send us an email for a quote. 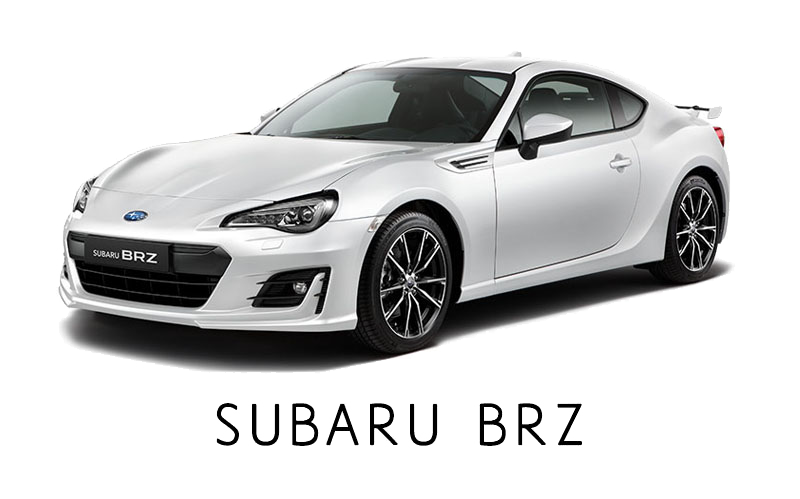 Your Subaru BRZ had a slight collision, we have a specialized body shop. A department of car detailing to improve the exterior of your four-wheel drive. 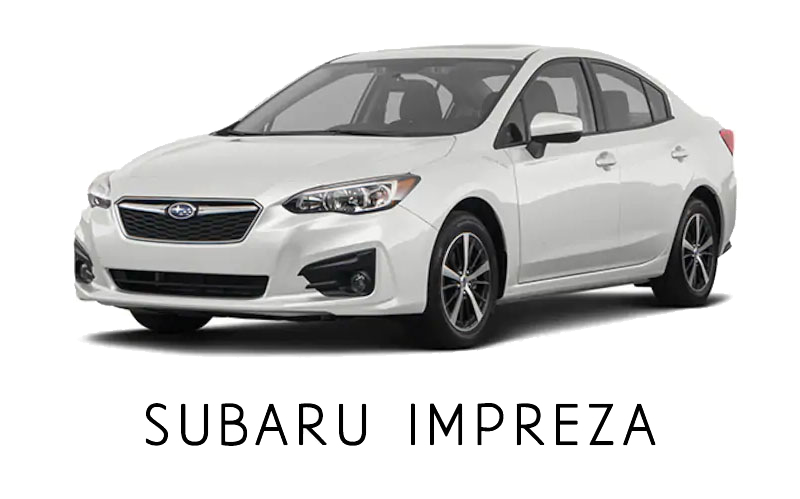 Your Subaru IMPREZA has a damaged windshield, we can replace or repair it. We also offer a paintless dent removal service. Where accidents unhappen. For any collision related to your Subaru ASCENT, we work with your insurer to return your car to its original appearance as quickly as possible. 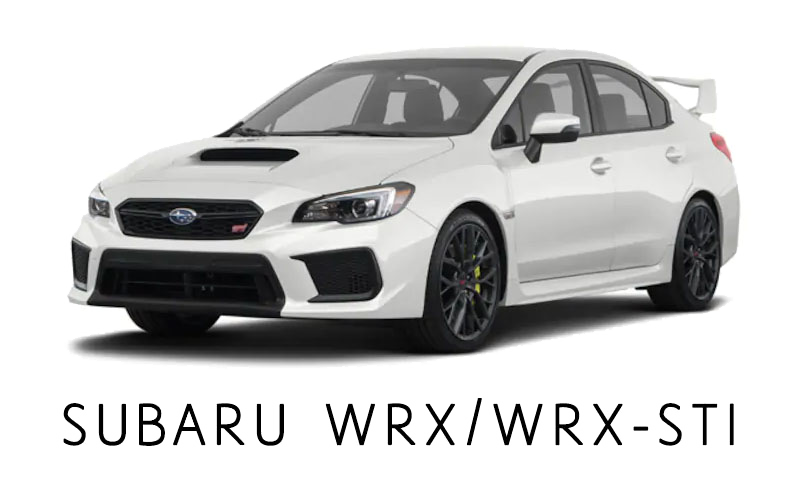 Come see our wide range of used Subaru WRX and WRX-STI for sale, many of which are certified. If you can not find what you are looking for, send us an email and we will find it for you! 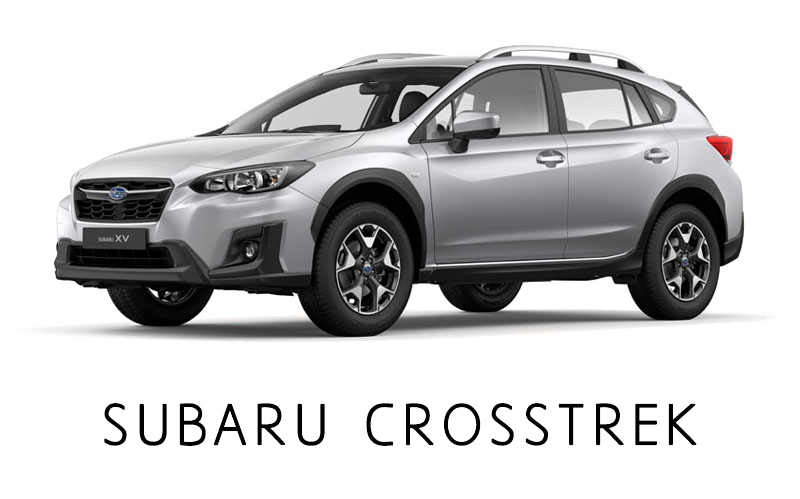 Several Subaru CROSSTREK to see in demonstration. Call us for a test drive at 1 866 658 1001.